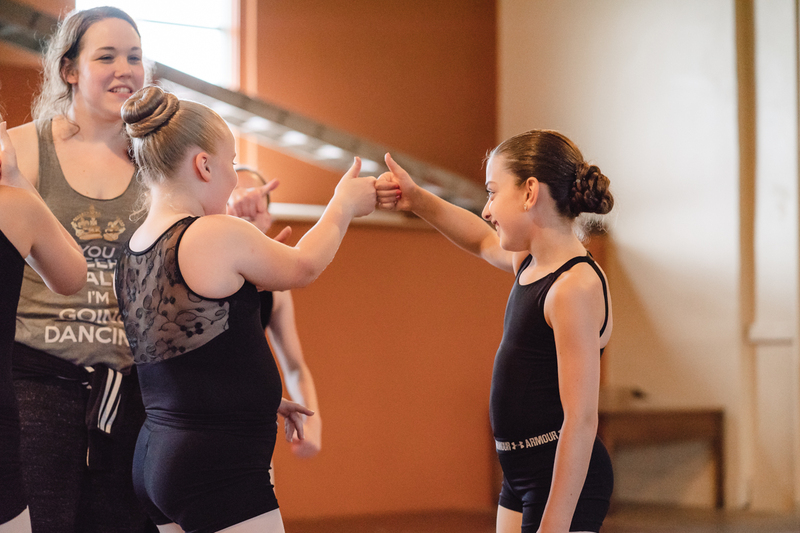 We are a community of instructors, students and families who are passionate about dance and the performing arts. We take pride in offering a quality, experienced, and educated teaching staff. We are committed to providing a safe and positive environment in which all students can feel supported, comfortable, and welcome. These sessions are the perfect way to improve skills, get fit and stay active. 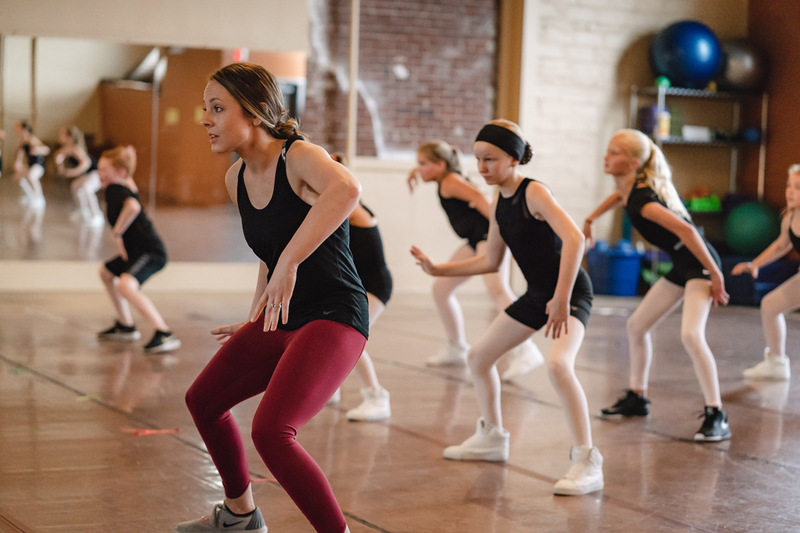 The best dance instruction in the cedar valley! Always feels like home no matter how long you’ve been away ? We started at Fusion this year with our three year old and we absolutely love it! We can’t wait to see what she does even a year from now. I was blown away at the recital. It was a very grand production and my entire family was completely drawn in and entertained the entire time. Can’t wait for year two! My daughter loves this studio. She has been with the school for three years and just loves it. Her sisters will start classes in the fall. Join The Fusion Family Today! Fusion is a place for students of any age, race, size & ability. 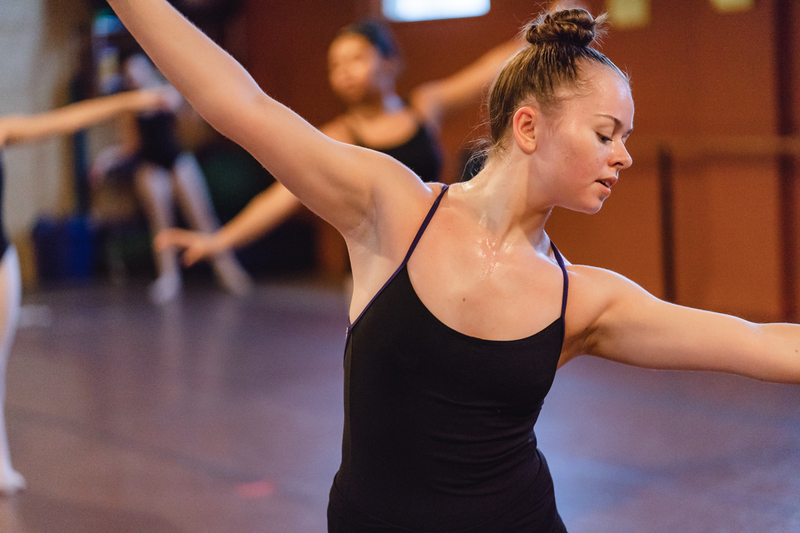 We are a community of instructors, students & families who are passionate about dance and the performing arts. We take pride in offering a quality, experienced, & educated teaching staff. We are committed to providing a safe and positive environment in which all students can feel supported, comfortable, & welcome. We encourage creativity, individuality, & self-expression. Our goal is to create a happy experience for all of our students. We strive to nurture and develop talent and to inspire a love and appreciation for the arts.